Can't find rain gauge at home improvement stores. In back yard to measure rain fall, when it rains in Calif! 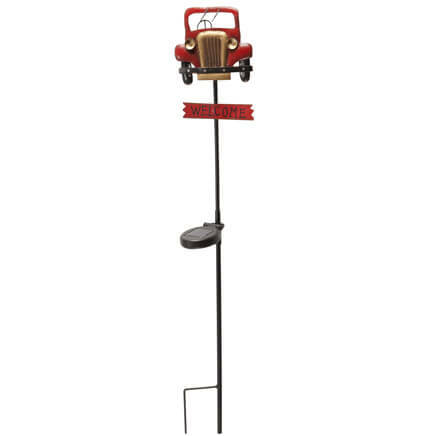 I ordered this for my senior citizen Dad who likes to keep track of rainfall in his garden. Nice socking-stuffer for the man who has it all. Attractive design. Numbers easy to read from a distance. I have this rain gsuge near the front window where I can see it. I find this to be a usefulnitem. My friend purchased a rain gague, paid much more than i did, and it is not nearly attarctive and useful as the one that I purchased. I plan to order another for another friend who admired my rain gauge. I would highly recommend this item. measure the water you use for sprinkling during a dry spell. I use it in my flower garden where I can just look out of the window and see it. Just what I wanted. Simple and accurate. Easy to view from 20' away. Raindrops keep falling in the gauge! Easy to read measurements of rain, even from a distance. It is easy to read how much rain we have received. We love this! The rain gauge has provided much entertainment for our family as we immediately check it after a rain shower to see how much rain fell. And when we're out of town, we check it upon our return to see if our garden was watered by Mother Nature while we were gone. It's great fun and offers us amusement and pleasure that we never expected. What I will enjoy so much about this rain guage, is how easy it is to install in the ground. However, I've only had one chance to use it here in Florida, as we've had quite a dry spell for a couple months now. 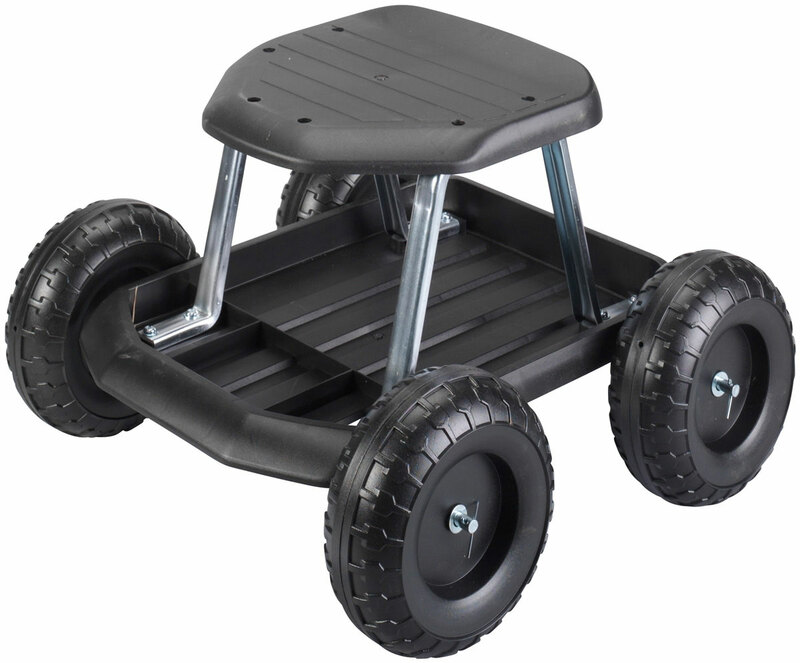 BUT, with the Summer coming, along with our 'rainy season', it will get lots of use! So glad that I've got it sitting right here ready to use! Thank you so much for such a super item! product purchased was a replacement for one we used for many years (chipped by grandson hitting a ball into it) first one arrived was defective called and replacement arrived a few days later. nice product GREAT service! It collects all the rainfall. The wrought iron design matches my outdoor lighting and other fixtures. Very practical gauge abd I've received many comments about it. This rain gauge is easy to read. It lasts for quite awhile til it starts to crack with age of the green plastic in the sun. Had to replace it & I'm waiting til wintertime rains come again to put it out in my garden. I wore the old one out! It is nice to see how much it has rained after a storm. Inasmuch as we live in the desert, the color of the gauge will be determined after it's been out in our sun and heat. Hard to say just now. they both are great for a farm! Easy to read and set up. Low capacity.Would have liked one that would hold 5 inches. I am still satisfied with the purchase. I really like the design. Ground spike could be alittle stronger, but where I'm putting it, it doesn't matter. Really like the design. I will purchase this one again if it ever needs replaced. We've purchased so many of these in the past, that when I saw this one, I knew it would look graceful in our yard. Need to get replacement do to unforseen mishap. This is a replacement for my husband. He follows the weather and truly likes the guage. Great Father's Day gift! 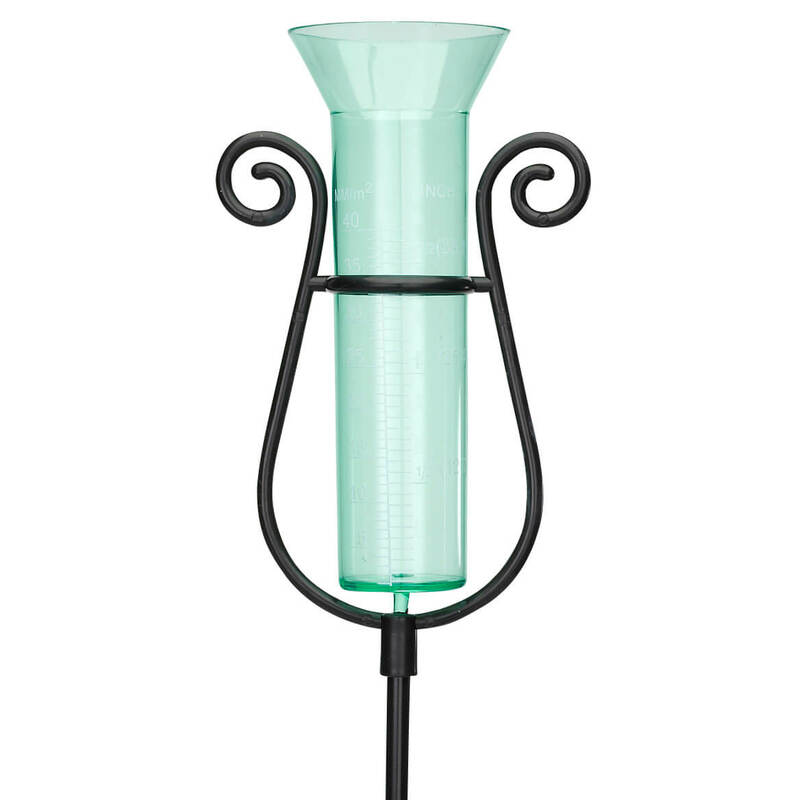 This rain gauge looks great and can be seen from inside the house. Just great for our use. I would like for it to be large enough to hold at least 5 inches of rain. It hasn't rained yet, suppose to this weekend. It could have been a little more sturdy. was easy to put together. Good product. We ordered 6 more! A great addition to our backyard. I love to keep track of rainfall in our area. This is my third graceful rain gauge. I stepped on the first one. Hail destroyed my second. So here I am on my third. I love it, and will buy another when something else happens!! This will be a gift for friends and they will truly love it. This gauge is easy to use and is small enough not to be obtrusive in my hosta bed where I have put it. It's easy to read and is very attractive. I bought extras for gifts for Christmas. Will use ourside kitchen window for easy viewing. 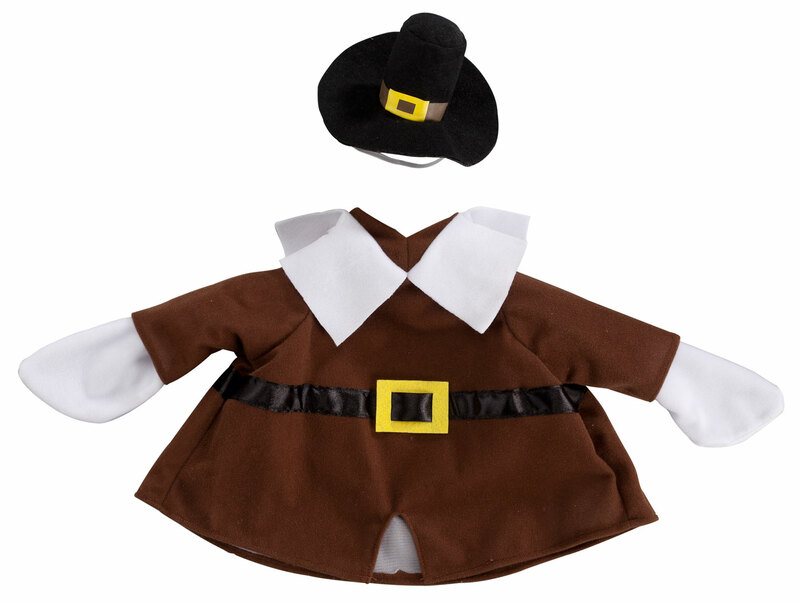 Large enough for cumulative rain storms. Entire product is plastic, so I am not sure how it will hold up in Southern CA weather. Wide mouth on catch tube, which is a definite plus. I am impressed with how easy this gauge is to read and empty. I would replace all of the hard to read ones with this. I love purchasing from Miles Kimball. Anything I have bought I have "always"
Will purchase again, in the future. I have it in my garden. It looks real nice besides showing me how much rain we received. The lowest division on these rain gauges varies in height (I have purchased several of them). So an adjustment must be made for measurements depending on whether the lowest mark is too high or too low. I PLACE THE RAIN GAUGE IN THE YARD AND IT HAS PERFORMED BEAUTIFULLY AS WELL AS LOOKING GOOD. ASSEMBLY,READING AND EMPTYING WAS EASILY PERFORMED. 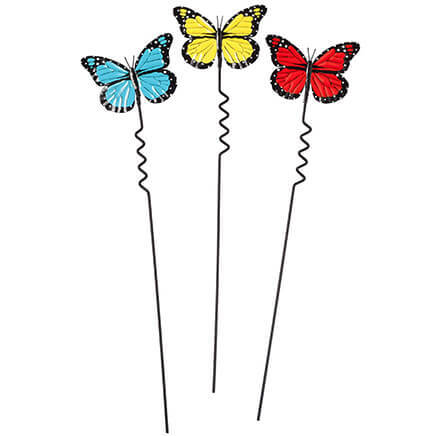 I have a small garden & this is a great item as a garden decoration as well as a rain gauge. Unlike another reviewer, I have no difficulty emptying the gauge. All it takes is a slight squeeze of the holder & the vial easily lifts out. Good value for the price. I've used these for a long time and I love them. Easy to use and see the markings on the gauge. Like a rain gauge and my last one cracked after freezing. I'll remember to bring this one out of the cold. I have not seen these products in stores. replacing same item that lasted us for years. 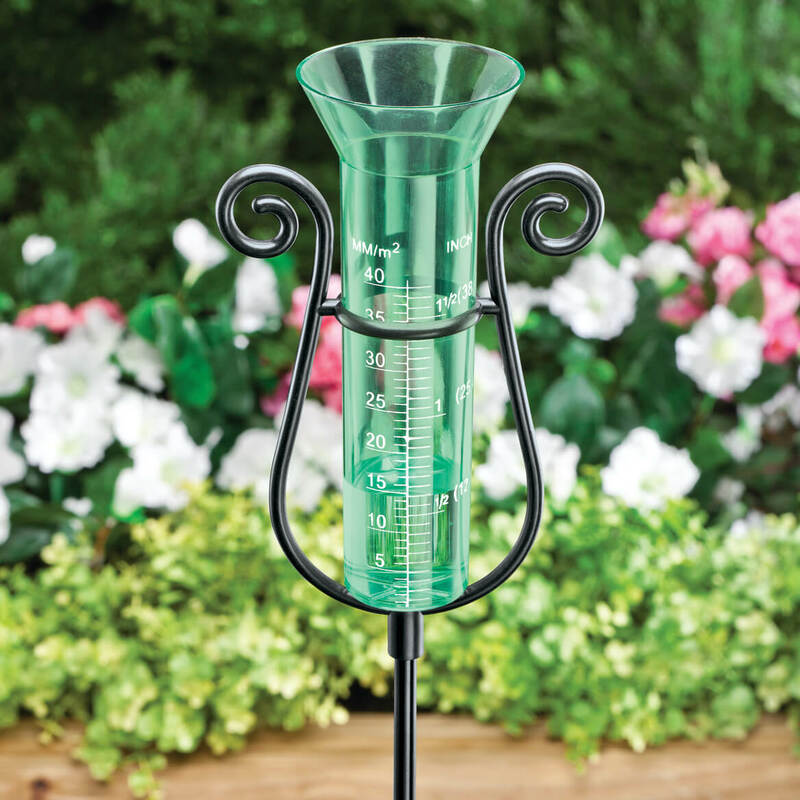 I wanted a rain gage and this is a pretty one. 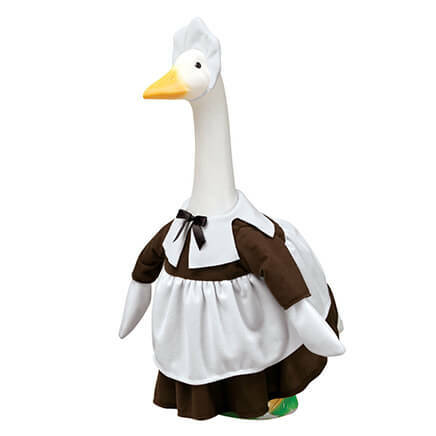 I have been looking at this item for a long time and finally decided to purchase it. Living in Florida, I am curious of how much rain I actually get at my home during rainy season. Useful and beautiful, also needed one. for a replacement for a while now. Thank you for carrying it. We need a rain gauge that is unbreakable and moveable to various places. Thought it was cute and practical. I love seeing how much rain my garden has received. So my husband could see how much rain we got. I cannot recommend this item. It is too flimzy. Bought as a replacement for one we had for years. Works good and good quality. Keeps appointments, birthdays, meetings at eye level on refrig. This one fits on a pole beside our deck. The one I had from last year got cracked over the winter and would not hold water. We can see this one from our sliding door. Animals do not bother it. Looks like a fun thing for the yard, especially this year with so much rain! I like to know how much rain we receive in our area, to see if the weatherman was correct. I thought it would look pretty among my flowers. I needed a replacement as I left my last one out in the cold weather & the rain froze in it & the gauge cracked. I will not use this one in cold weather. It was on my dad's wish list. What is the metal of the holder? BEST ANSWER: I'm thinking aluminum, it's lightweight metal but has held up to our windy weather fine. It's in 2 sections that screw together. Over time the joint will loosen a little (again, because of the wind), just have to check it periodically & tighten it up again. Hasn't faded and held up well, the frame around the gauge is molded plastic. I don't know the specific grade of metal but it is very sturdy. It's been outside the entire spring and summer and stands all by itself, confirming how sturdy the metal is. I am quite stratified with this rain gauge. Thank you for your question. The rain holder itself is made of sturdy acrylic that won't shatter and ground stake is made of strong aluminum. We hope this information will be of help to you. No idea, but it does hold up. mine has for several years. The holder is plastic, not metal. How does the rod fit into the cup on top? BEST ANSWER: Thank you for your question. The rod does not go in the cup. It is a rod that goes around both sides of it to keep in place. The gauge is removable so you can dump out the water. We hope this information will be of help to you.